Mon – Thu: 7:30 a.m. – 5:30 p.m.
Fri – 7:30 a.m – 5:00 p.m.
We use great quality oil filters and oil. We know which oil weight suits your car best. Ask us about changing transmission fluid and radiator coolant. 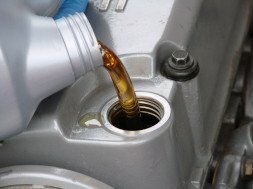 Timely oil and fluids changes will keep your car running longer and smoother. We can tune and race prep your Nissan Z, Infiniti G-series G35, G37 and Q50 Q60. High performance air intake and exhaust systems, to help your car breath. 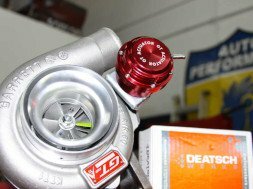 Superchargers and Turbochargers with intake and exhaust systems to match. Suspension components to control all that power. Of course we do factory maintenance and scheduled services as well. Leonardi Auto Performance & Repair is ASE certified, family owned and operated, father-and-son shop. 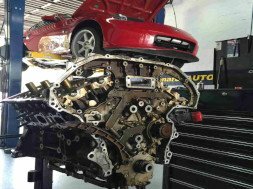 With over 45 years of collective experience under our belts, and a couple of soon to come Mechanical Engineering diplomas underway, we decided to open this shop in order to provide South Florida with excellent quality work at an affordable price. Also, with being car enthusiasts ourselves, we decided to provide our high performance services and experience to all other fellow car enthusiasts. Originally born in Brazil, Sergio Leonardi, the second son of an Italian family, migrated to the U.S in 1998 after owning a shop in Brazil for over 12 years. 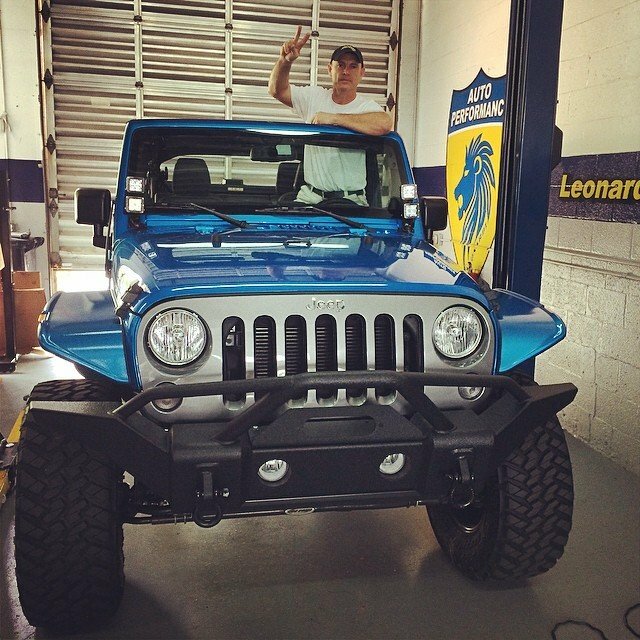 Sergio managed a local shop in West Boca Raton for 16 years and when both of his sons became ASE certified technicians, he decided it was time to open his own business. With both of his boys, Renan, Renee Leonardi by his side and both working on Mechanical Engineering degrees, Sergio concluded that the time was right. and factory trained grandfather, Renan spent most of his free time in the shop learning the trade. Once he was done with grade school, Renan studied for and earned his ASE certifications and continued developing his skills. 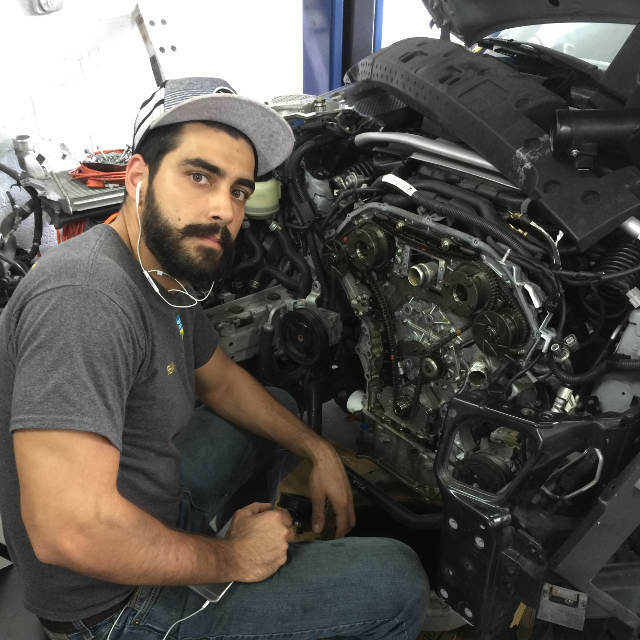 Currently Renan studies mechanical engineering and plans to apply his knowledge to the automotive field at Leonardi Auto Performance. Our passion for the Nissan brand runs deeply within our family. 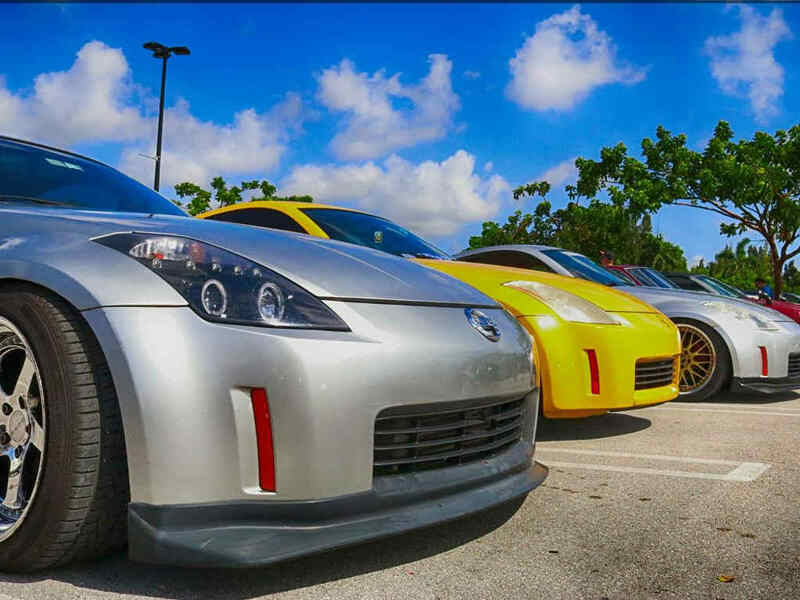 It’s difficult to say how it began, maybe it was in the watching of The Fast and The Furious movies or maybe it was it was in the moment that Renan first laid eyes on a 350Z going down the street when he was still a child. Regardless, the first impression stuck and so when the time came to buy their first cars, Renee and Renan bought Nissans. For Renee it was a 2003 350z and for Renan it was a 92 240sx Fastback. And so our journey began. With more than 11 Nissan and Infiniti cars between us we are still in love with them. We’ve devoted our careers to using our passion for these vehicles to serve our community with our skilled labor and knowledge by becoming specialists on Nissan and Infiniti automobiles.